The cartoon classics that need to grow up. Childhood is tragically one of those things you never can truly appreciate until it's gone. Early adulthood is rough and while we're witnessing our parents age, struggling to navigate the job market and drowning in debt, it is easy to become nostalgic for the simplicity of adolescence. Luckily there are a plethora of cartoons for all 20 and 30-somethings to look back on with fondness. The 90s and 2000s were a golden age for cartoons aimed at children. Nickelodeon and Cartoon Network were never better, both producing programming that ranged from cult classics to international mega-franchises. Many of these shows were great and it is sometimes best to leave well enough alone. Although most of those cartoons you remember should be left in your youth, there are some, with a little alteration, that could be adapted to an older audience. Rocko's Modern Life ran for four seasons on Nickelodeon from 1993-96, producing over 50 episodes. The show followed the titular Rocko, a Wallaby as he navigated his, well, modern life. The early 90s was a period in which the lines between adult and children's programming were somewhat blurry. 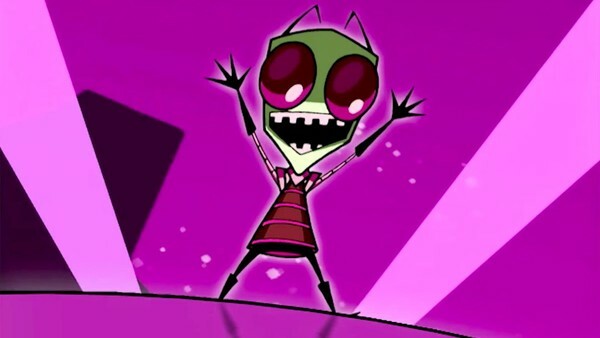 Existing episodes are already filled with adult innuendo and hidden jokes, so the show should just drop some of the subtlety and make a return. Rocko's Modern Life almost feels as if it is an early ancestor of BoJack Horseman. It may have lacked the complexity and character development BoJack offers (no surprise given it was meant for children), but it still offered a humorous and charming take on our mundane existence. Cynicism is in and maybe no children's show from its era is as capable of capturing it as Rocko's Modern Life. 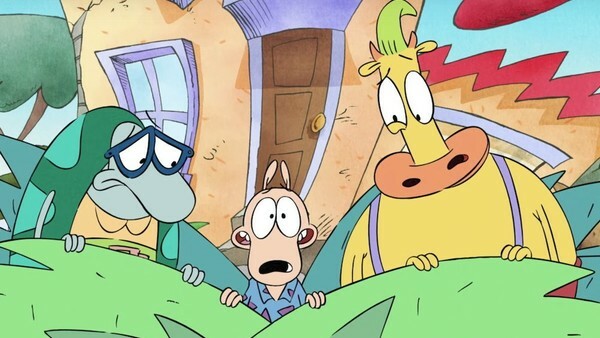 Since the end of the show's original run, it has gained a bit of a cult following, as shows like Rocko's Modern Life often do. Who knows if the creators would be willing to return, given that many of them have had continued success in the realm of child programming. If they were, however, there is a dedicated following already in place for Rocko's return.